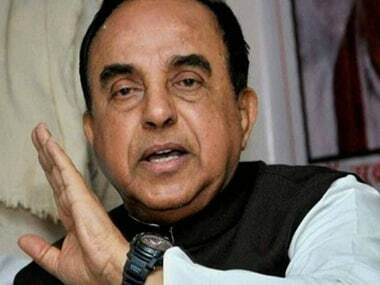 New Delhi: BJP MP Subramanian Swamy on Friday virtually launched direct attacks at Finance Minister Arun Jaitley issuing threat of a "bloodbath" on being asked to show restraint and discipline, remarks that have not gone down well with the party. 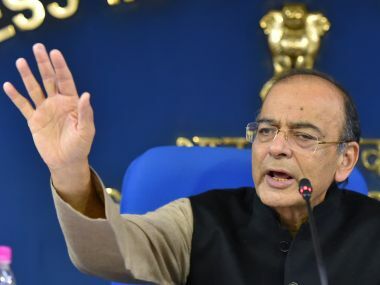 "People giving me unasked for advice of discipline and restraint don't realise that if I disregard discipline there would be a bloodbath," he tweeted in an obvious attack on Jaitley. 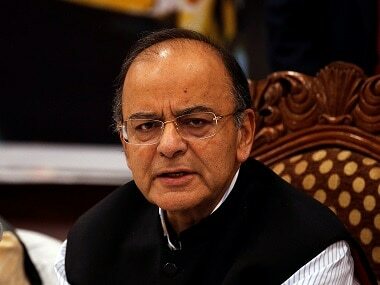 Though he did not name Jaitley, he was obviously referring to the minister, who had a couple of days ago urged Swamy for restraint and discipline in the wake of his attacks on Chief Economic Adviser Arvind Subramanian on Wednesday and his use of the word discipline in defending Economic Affairs Secretary Shaktikanta Das on Thursday. In another apparent swipe at Jaitley, whose photographs of meeting with the Bank of China Chairman Tian Guoli in Beijing in a lounge suit appeared in newspapers today, Subramanian Swamy asked BJP to advise ministers to wear traditional and modernised Indian cloths when abroad. "BJP should direct our Ministers to wear traditional and modernised Indian clothes while abroad. In coat and tie they look like waiters," Subramanian Swamy said in another tweet. Swamy has been active on Twitter over the last two-three days, attacking officials of Finance Ministry and taking swipe at Jaitley. But his sharp attacks, especially the use of language like bloodbath, on Friday were said to have left the BJP and its leadership upset. Party sources said there was concern in the organisation and the leadership over the unbridled criticism aimed at the Finance Ministry. They indicated that the party was not in a hurry to act against Swamy, a Rajya Sabha member, but would adopt a wait-and-watch attitude for some time. A senior BJP leader sought to dispel the impression that Subramanian Swamy, who is said to enjoy the support of RSS, has its backing claiming RSS would not support such an open attack that harms the government's and party's image. 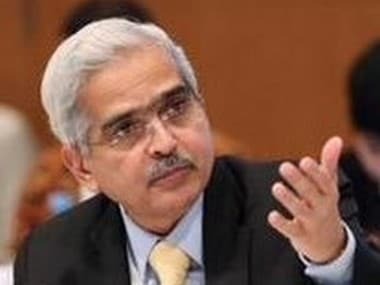 However, opposition leaders saw in Swamy's attacks infighting in the government and the party which raised questioned whether he would be checked. JD-U leader Pawan Verma said Swamy was sent to Rajya Sabha by Prime Minister Narendra Modi and BJP President Amit Shah and so what he says holds "some significace". "There is a great internal fight going on in the party and the government. 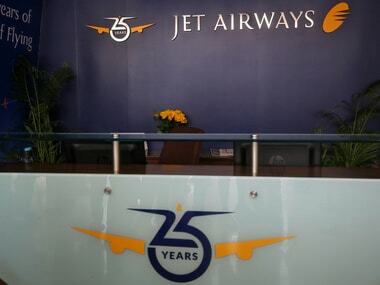 People are asking questions about it and want to know whether Swamy will be checked," he said. RJD spokesman Manoj Jha also raised similar queries.